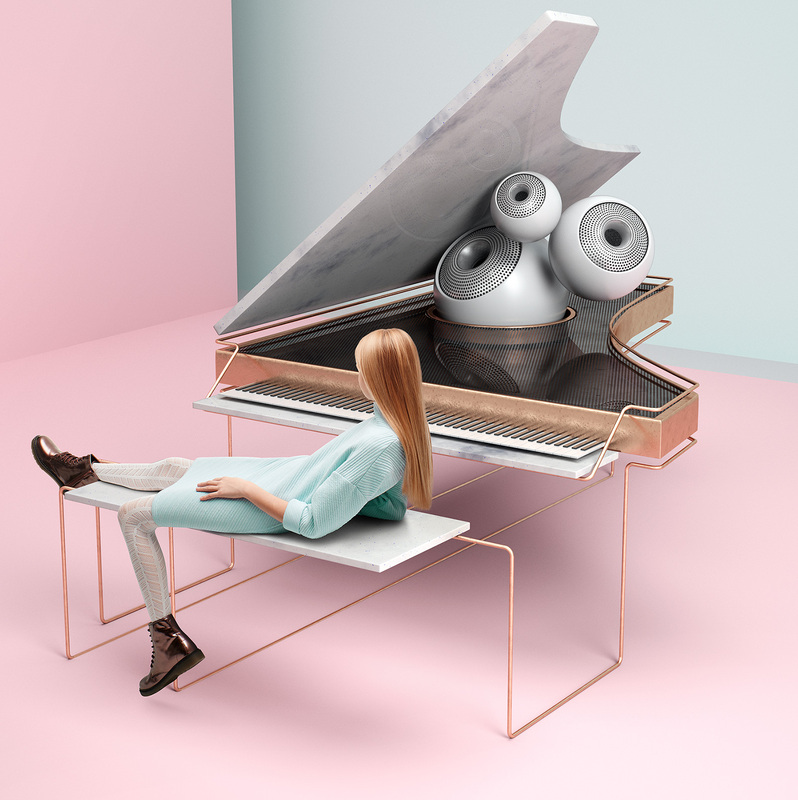 Ben is a creative image maker focused on 3D illustration, design and art direction. His work encompasses skills like set design, typographies, branding and digital art. Native of a village in southern France, he made his senior studies in Lyon, then moved to Paris. He will evolve from digital studio to internationnal agencies for years. After several years working in web and animation, he devoted himself entirely to still image today, to satisfy his taste for detail and composition. Search ideas, be in a creative and dynamic sphere, still lean is what he loves. It’s his work environment.